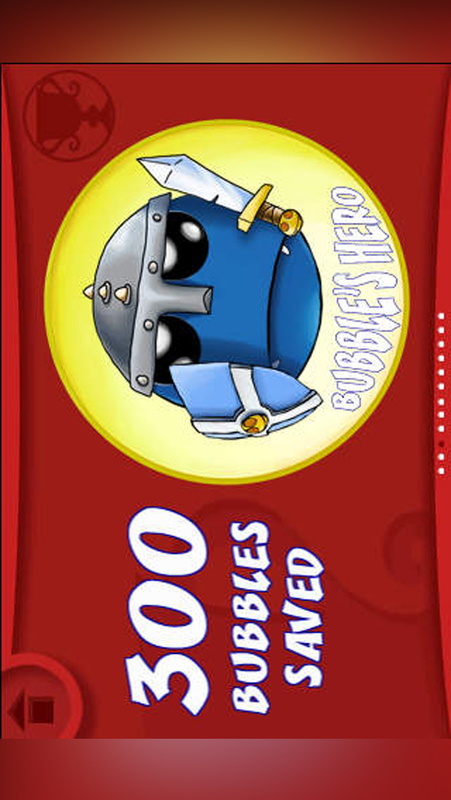 In 2010, when we developed our first game Crazy Bubbles, we wanted to create something really nice and easy to play. 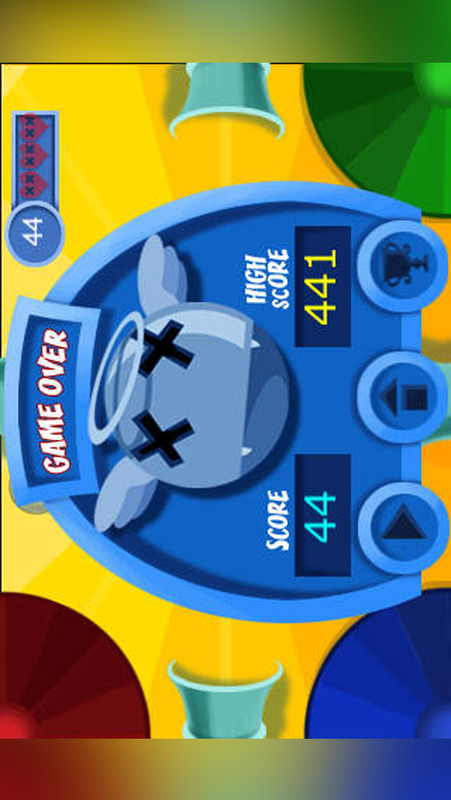 With its adorable characters and the cheerful melody, Crazy Bubbles had all the potential to entertain anyone. 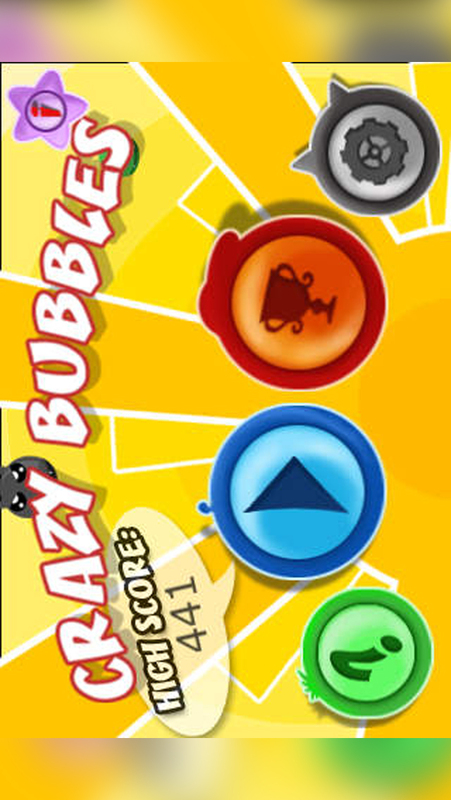 In this funny game the player must save some colorful Bubbles by dragging them on the platform of the same color before they explode. 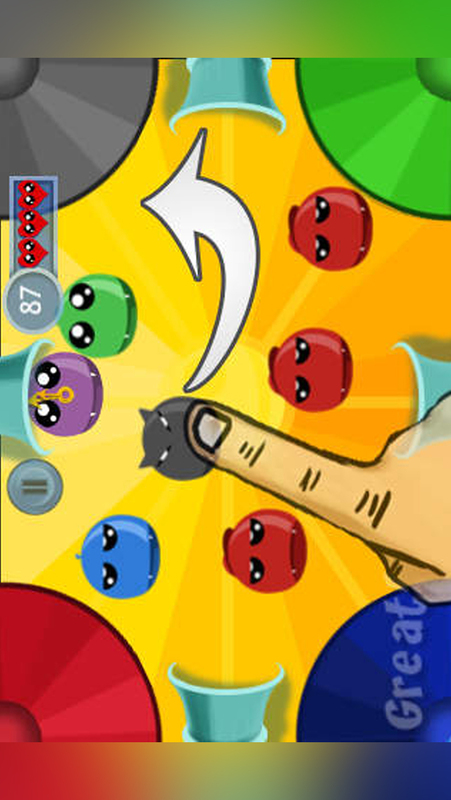 During the game the player can meet some bad bubbles that will try to distract him or other bubbles that will help the player.